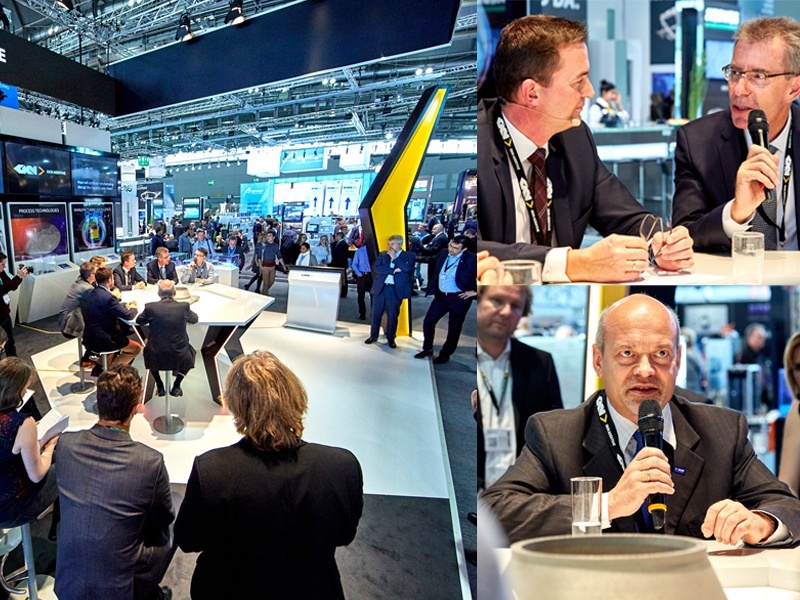 From November 14-17, GKN Additive met with partners, prospective customers and visionaries at our booth at the Formnext fair: the place to be for the global additive manufacturing industry. We asked “How do you SHAPE YOUR BUSINESS?” and collected questions, answers, ideas and vibrant discussions on how we can drive AM further into the market together! For our daily talks@table we could win many of our networking partners, such as Renishaw plc, EOS GmbH, ExOne GmbH, BASF SE, Additive Industries B.V, Wilo SE, Authentise and Brose Hallstadt. Our first talk@table brought together different production technologies to have a vibrant discussion about the quality process. The typical question “Can you help us with this part? It is too expensive. Can you just print it?” ignores the possibility of AM adding value to the product. The talk partners agreed that it is most important to talk about the requirements for quality as a significant step to bringing additive production into serial production. Our second talk@table focused on how additive manufacturing will disrupt the future supply chain. Because the AM production process reduces lead times and incresaes flexibility, a disruption of the production process is immanent. The discussion partners therefore stressed the necessity of a close exchange in between all partners involved as well as the necessity of a close cooperation for developing high quality, flexibly produced parts and customer demand. The second talk@table closed off with a spin on the broad opportunities that lie in AM. A revolution for GKN and the business as a whole. At our third talk@table we talked about the possibility for GKN Additive to operate on the scalability of powder and production, through size, experience, and engineering spirit. It became obvious in our talks@table that the AM industry is at the beginning of a rapid transformation and needs to open up and operate in partner constellations striving to bring AM further into the market. This includes cooperation between large players as well as tech start-ups and digital visionaries. "The business model of doing everything on our own is highly outdated. In order to oppose the rapid speed in which AM is developing, we need to open up and work together,” said Nikolai Zaepernick, Vice President, Strategy and Business Development at EOS. This openness and connection is for freely discussing challenges and finding opportunities together. “Shaping the businesses of our customers, starts with our and their engineering spirit. 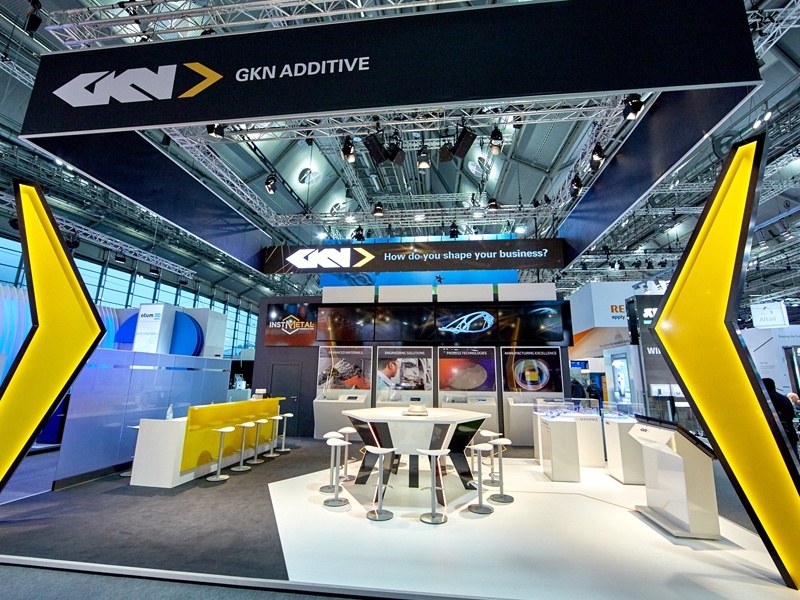 For me that means understanding exactly our customers’ challenges and questions, discussing advantages, possibilities and visions using AM, adding value to the whole supply chain and realizing it within partner networks," said Ümit Aydin, Global Business Development Director Additive Manufacturing, GKN Additive.